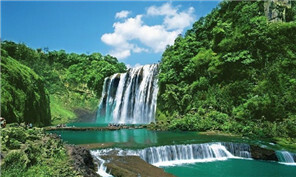 Tourists in Guizhou province could soon have highly customized travel experiences as authorities in Guiyang signed a slew of deals to integrate big data into the tourism industry on Oct 27. Guizhou province carried out a series measures to help enterprises save in excess of 50 billion yuan ($7.39 billion) by cutting costs in the first three quarters of this year. Guiyang will build a big data application and innovation center to improve technologies and management modes within the province’s traditional industries. Guizhou plans to produce 800,000 kiloliters of white spirits by 2020 to generate an industrial output value of 120 billion yuan ($17.74 billion). 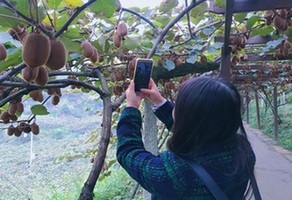 Xiuwen county in Guizhou province played host to the second Kiwifruit Festival on Oct 12. Algorithm. Big data. Smart technology. These were some of the key words from speeches made by many editors-in-chief of Chinese internet media who attended the 16th national forum held on Monday in Southwest China's Guizhou province. 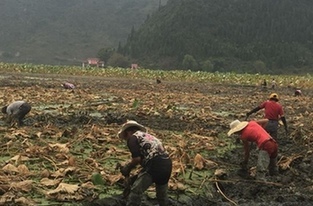 With 200 hectares of growing area, the county has an annual turnover of 15 million yuan ($2.23 million) from producing lotus roots.